Paragliding is a relatively new adventure sport in Nepal. Paragliding in this Himalayan country can be a truly wonderful and fulfilling experience for the adventure-Seekers. You can experience unparalleled scenic grandeur as you share airspace with Himalayan griffin vultures, eagles, kites, while floating over villages, monasteries, temples, lakes and jungles, with a fantastic view of the majestic Himalayas. Paragliding in Nepal gives an opportunity for aerial view of the Himalayas. 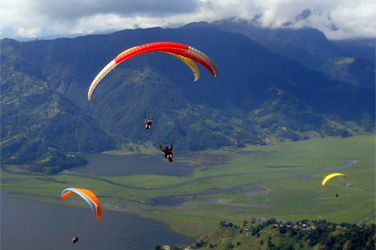 Paragliding is begins from Pokhara, the beautiful lakeside town at the foot of the Annapurna Mountains. Best season is from October through April. 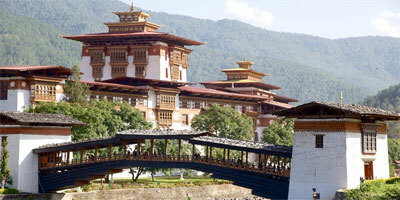 There are various deals for the paragliding veterans and novices. Paragliding is possible to do without any course training after getting a general knowledge from (staff) pilot. We offers to beginners while tandem flights where one can fly with instructor are offered. Tandem flying involves a passenger flying with a pilot. Both have separate harnesses that are attached to each other and the wing. Paragliding harnesses are built for comfort and safety; they feel more like an armchair. After take-off the passengers just sits back, relax and enjoys the unfolding magnificent sceneries. Because paragliders can foot launch and gently foot land again and are very portable we can take them anywhere and fly from most mountains in Nepal. Annapurna Panorama flight: First, about 20 minutes jeep drive from Pokhara to Sarangkot view point 2000ft above lakeside. From here one can see three highest mountains in the world, Dhaulagiri, Annapuran, Manaslu, all over 8000m. There are 3 types of tandem flight offer from here. This is midday flight gives you the thrill of a high flight as we thermal up above Sarangkot in the company of eagles and vultures. It's a 30 minute flight and we land by the lake. 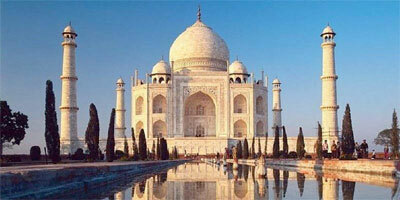 Tour cost: US$ 100.00 per person. This is one hour flight offers you the chance to experience flying from one valley to another. Using thermals, clouds and birds to guide us, we take you on an unforgettable journey north of Pokhara towards the Annapurna mountain range. 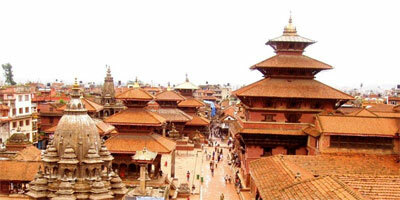 Based on the weather conditions we fly as far as we can and aim to return to Pokhara same afternoon. A fly reach altitude of between 2500m to 3400m before returning Pokhara by air. 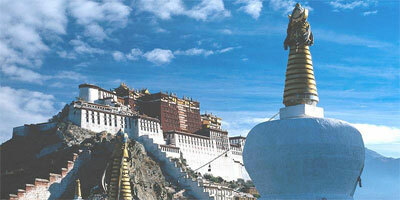 One of the best experiences of the Himalayas- everyone should try it once in their lives! World class acro pilots can do with a wing as you loop, spin and spiral through the air. Performing maneuvers called "SAT","Wingover" and "Helicopter. This is about 20 minutes flight will leave you breathless.